The men's denim market is over saturated, overcomplicated, and often redundant. We know, because as buyers, we've had to sift through it, too. 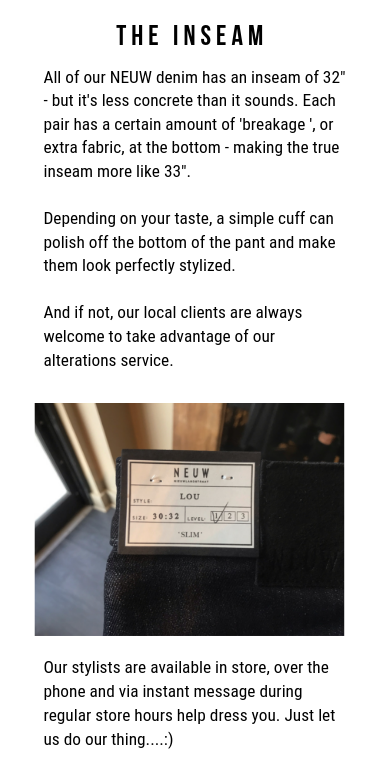 Neuw denim, a delightfully focused, simplistic Dutch brand has been a hallmark of our store for many years. 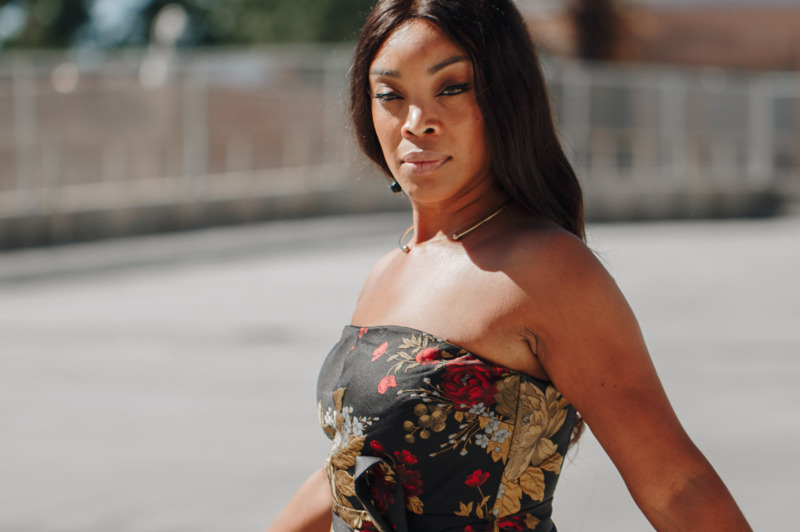 The cuts are flattering, the fabrics are comfortable, and the designs are modern and wearable. It's easily one of our favorite brands to introduce to clients. 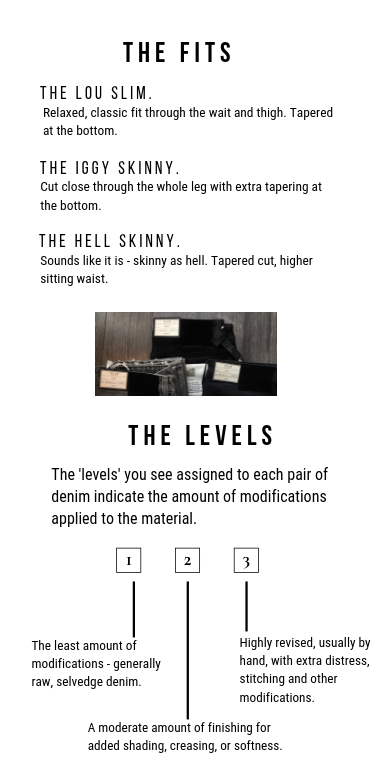 Here is a quick guide to understanding the basics of our denim selection and what details to look for. Get started by browsing our selection.